Wedding Hand Fans Design Wedding Hand FansCustom lanyard are the most popular and economical lanyard we have, these polyester lanyards are perfect for conferences, trade shows or as identification for building entrances. You can choose between one of our basic lanyard attachment free of charge that include an J-hook clip, Lobster clip and Heavy duty trigger clip, and Badge Holder options attached with it. For a beautiful wedding ceremony, our Wedding Hand Fans will keep your wedding guests cool at an outdoor weather in 90–100 Fahrenheit degrees. The sharp colors and designs with the bride and groom’s names including any quotes from any religious scripture will make them look absolutely gorgeous in the hands of the guests. 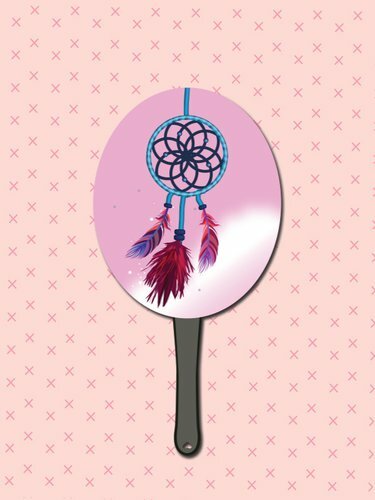 They will be sturdy and stand out as a popular memorabilia among the guests who will receive these fans as token of gifts from the bride and groom. Once you order and use these fans for your wedding event, you will surely recommend them to others getting married during summer! Our protective thick 16 point card stock board makes the fans durable.